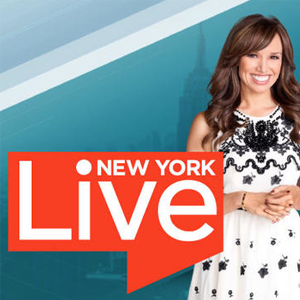 Albolene was featured on NBC New York’s hit daily lifestyle show, New York Live, on January 19, 2016. Fashion, entertainment and beauty expert Raina Seitel discussed Albolene, the beauty industry’s best kept secret that has been passed down for generations that not only removes your toughest makeup, but also moisturizes, cleanses and keeps your skin healthy and glowing. Check out the video below to view the entire segment.